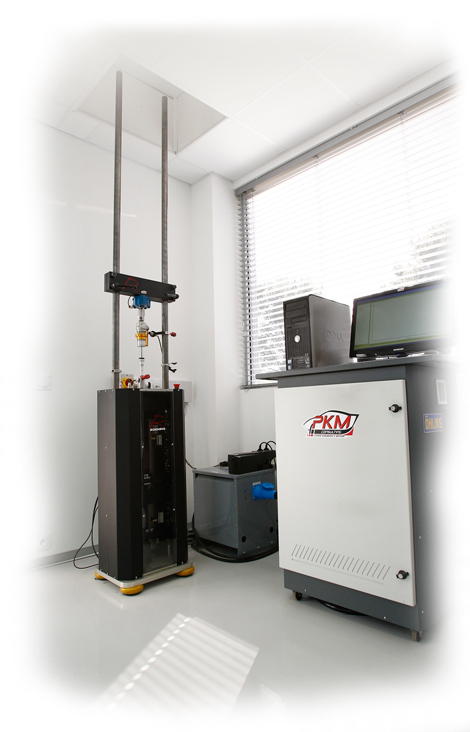 With new premises located in the parc d’activités in Signes, next to the Paul Ricard Circuit, PKM Consulting possesses all necessary tools to meet the needs of its customers, whether in terms of studies, operation or maintenance of products related to shock absorption. Area for on-vehicle work equipped with ramp, scales and measuring tools. PKM Consulting has a light and mobile unit especially equipped with a workshop specific to dampers, a mobile dyno for checks and developments, as well as an important stock of spare parts and a debriefing room. With this assistance van, PKM Consulting can successfully complete practice sessions in order to develop your vehicle’s dampers but also to solve problems encountered in the field, whether on track or in rally.